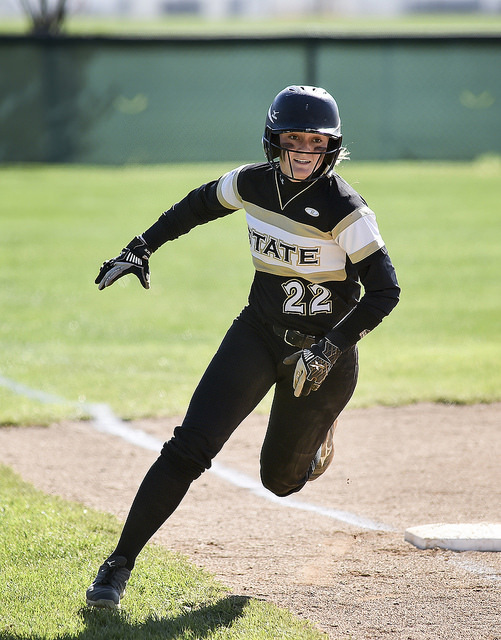 State softball has been on a roll this season, standing at 21-10 overall and 14-6 in conference play. That conference record is good for first place in the South Division of the Mountain East Conference. So far State is 5-3 in the month of April. 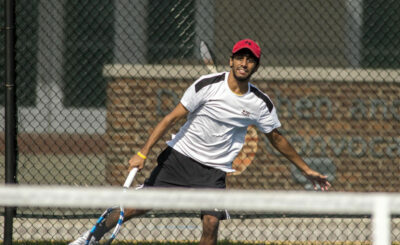 April 10 they hosted UC in a pair of close games that resulted in a split. Emilee Walker was lights out for the Lady Jackets in game one. She allowed only two hits and one earned run, going the distance and getting the win. Walker’s pitching record stands at a respectable 5-1. The bats have certainly been awake for the Lady Jackets this season. 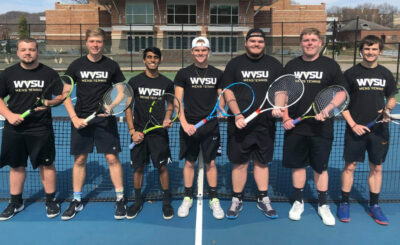 State is led by its seniors. Shortstop Kayleigh Thompson is batting .344 with 23 runs scored. Right fielder Brookelyn Hale has 16 RBI and an average of .341. Brittany Allison is hitting a robust .364 with five doubles, one triple, and six homeruns. Although, the seniors have not been alone in their contributions. Junior Madison Rafuson has 20 hits on the year with a batting average of .408. Sophomore slugger Paige Scruggs holds an average of .402 with four homeruns and seven doubles, stealing 12 bases along the way. It’s safe to say State’s spirits are high heading into conference matchups at Urbana and Notre Dame. 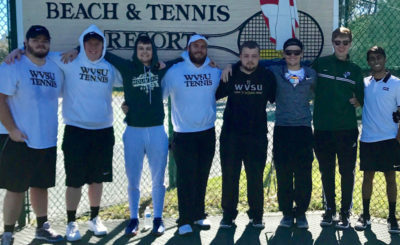 The Lady Jackets return to their home field on April 19 versus WV Wesleyan, and look to finish the season strong before the MEC Tournament begins on Thursday May 2. 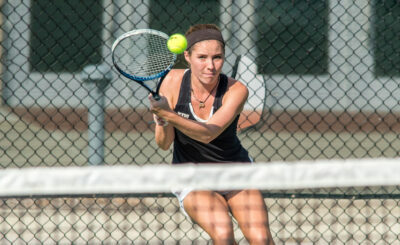 Women’s Tennis Split First Two Matches of Spring Break; Win 4-3 over Barton, Lose 4-3 to Francis Marion. Our mission is to provide news and information for students, created by their peers. To be a strong voice for all students. To connect students living on campus and those who commute. Our staffers are volunteers, passionate about creating this new form of student media. All of us work for you. We are accountable to you.